“Stop your fighting” is somewhat unique among translations of this verse. 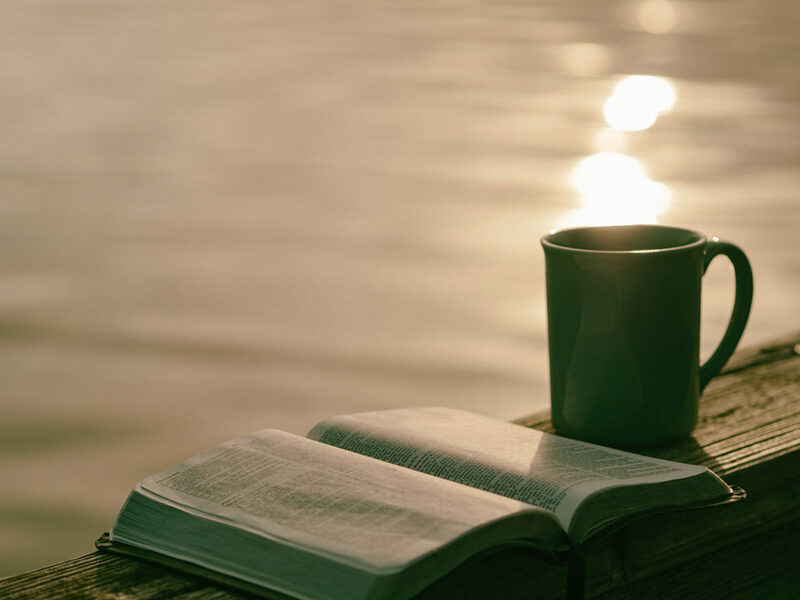 Many Bible translations render the imperative as “Be still.” This is then applied along the lines of “we need to come aside from the hustle and bustle of daily life and get alone with God.” Certainly that is true, but there’s more going on this verse. Since verse 10 falls in the third and final strophe of the Psalm, verses 8-12, the context of those verses is important for understanding verse 10. Notice how verses 8, 9, and 11 reference some aspect of war and fighting. The traditional translation of “be still” appears too tame for this context. “Stop your fighting” fits the context better. Sometimes I need to be reminded that I may not only be fighting the Lord’s battles, but I may be fighting against the Lord Himself! There comes a time to lay down your arms and know that He is God—He will do as He wills with me and with the other guy. Psalm 46 begins with the words: “The Lord is my refuge and strength, a very present help in time of trouble. Therefore we will not fear, though the earth gives way … The Lord of hosts is with us; the God of Jacob is our fortress.” This means that you and I can stop fighting in our own strength and rest in Him. Luther’s ramshackle cart wobbled its way to Worms, Germany, in April of 1521. He had been summoned to appear before the Emperor and Catholic prelates to give an account of this new “heresy” he was teaching called “justification by faith alone.” The learned Johann Eck laid out all of Luther’s writings and then asked Luther if he was prepared to recant. The Reformation was off and running. No Psalm in all the Psalter expresses the tremendous truth that God’s presence and power are with us in all circumstances more than Psalm 46. We need to know God offers us two kinds of help: a stronghold into which we can flee and a source of strength by which we can face the uncertain future. Every new year brings us 365 days of uncertainty. Every new day brings us 24 hours of uncertainty. But every second of every hour of every day, God’s presence and power in our lives is available to us. What does the future hold? It really doesn’t matter, does it, as long as Psalm 46 is true! His Kingdom is forever! So, every day, let’s reflect on Psalm 46:10 or on another passage of Holy Writ and “Selah!”—pause and think of that!